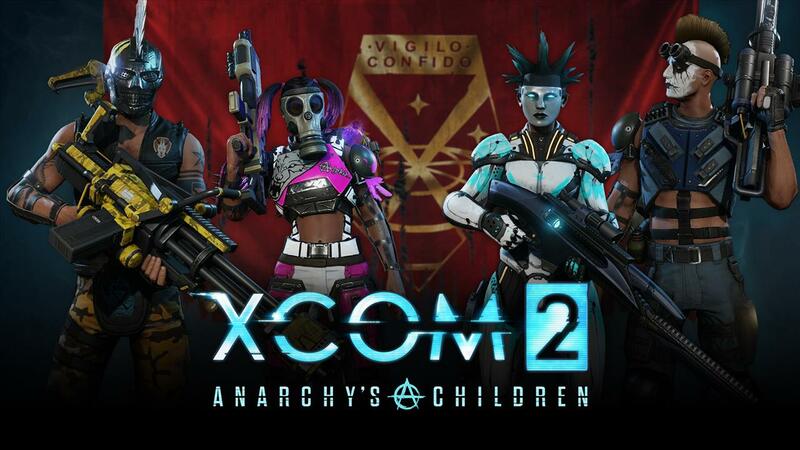 XCOM 2 has been out for a little over a month and it's getting it's first update with the "Anarchy's Children" add-on pack. The update will be available on March 17th and is included as part of the Reinforcement Pack which was $19.99. If you don't own that, you can buy this add-on for $4.99. 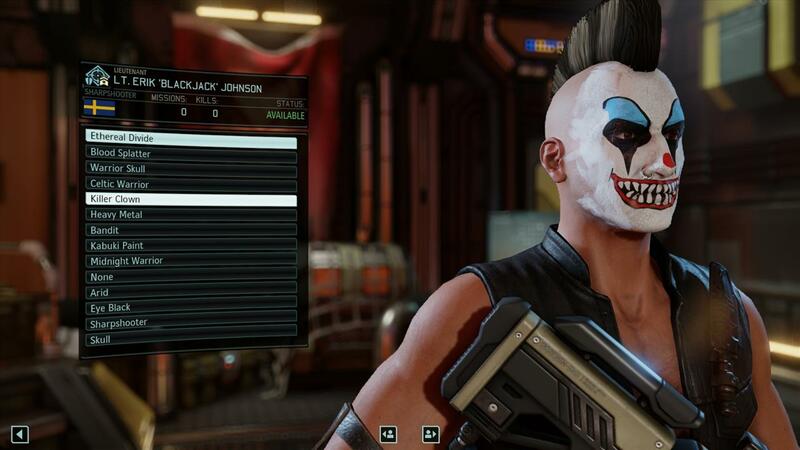 This update will add more that 100 new customization options including hair styles, face paints, armor, lower face pros, decals, helmets, masks and more. 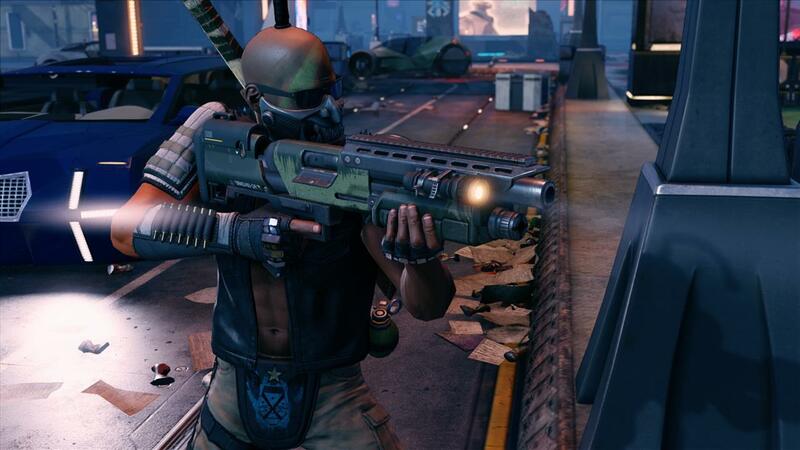 Now you can miss point blank shots with 98% success rates in style! 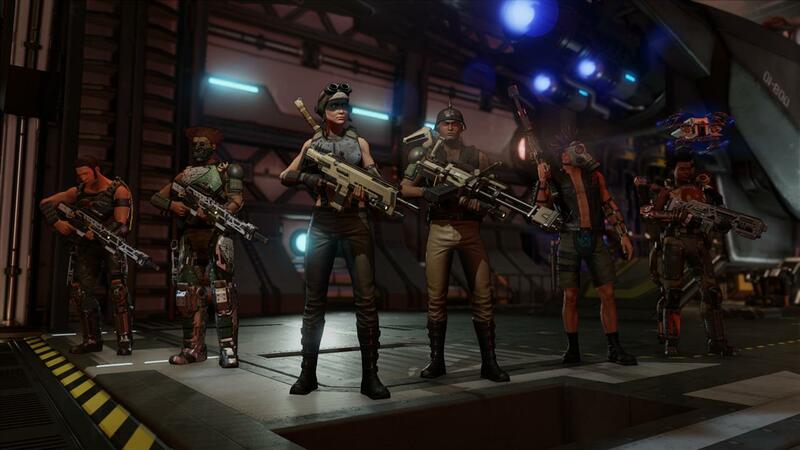 If you haven't already, be sure to check out Travis Huinker's review of XCOM 2.